Hi Everyone! If you are joining me from Kathleen at Lindsay Hill Interiors, welcome! And if you’re a regular reader, we’ve got something special for you this week! 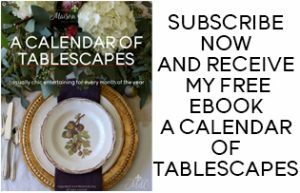 I’m joining with a group of amazing bloggers to bring you a monthly series on styling your coffee table. We wanted to do something consistent on a monthly basis that related to home decor, and we all agreed that one of the questions we get most from readers and friends is in regards to coffee table decorating. Most people want to do something stylish and fun, but they don’t know how to go about it. So we decided to have a monthly series on coffee table styling! 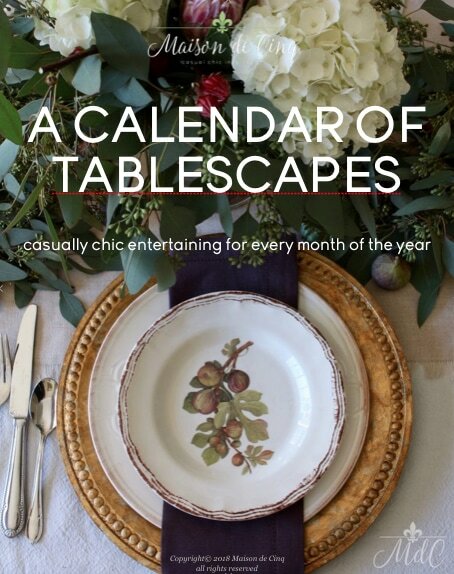 Welcome to the first Styling a Coffee Table Blog Hop, hosted by Janine of Happy Happy Nester! This month I’m featuring a fall coffee table using neutrals, rather than the traditional fall colors. Books: (not only because I love them, and they’re beautiful, but also to elevate other items on the table). Something natural: this could be a plant, a topiary, a vase of flowers, or even fruit. 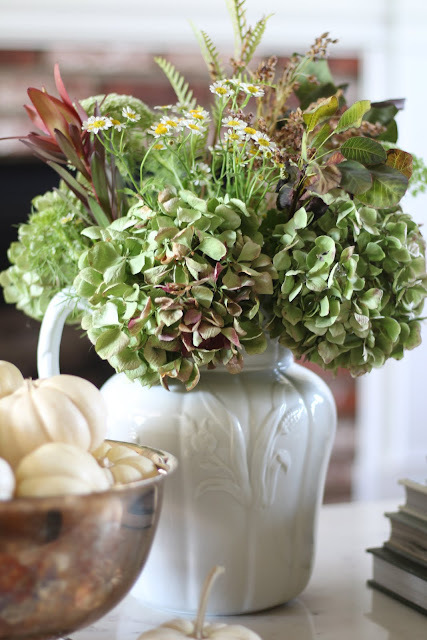 A green or natural item really adds texture and keeps it from looking too sterile. A unique or interesting item: (preferably vintage, but it can be anything that is special to you, or even something with an interesting shape). The idea is for it to be something that not everyone has. Other options: trinkets from travels, candles, cute boxes or containers, trays (great for corraling other items), or bowls. Of course, not all of these absolutely have to be on every table. I don’t believe in hard and fast rules, especially with holiday decorating, but it is a general guideline to get you started. Also, try to choose some things that vary in height so that there is an interesting mix. Today I did a pretty simple neutral fall coffee table. It has a touch of fall, but it’s not over the top. Just a subtle nod to the season…. I used a mixed bouquet I picked up at the grocery store that had some fall color in it, and then added some of the hydrangeas from my garden that were turning a beautiful mix of deep pinks and greens. I added one of my favorite fall candles, Pumpkin by Linnea’s Lights. You can read about my Five Favorite Pumpkin candles in this post! Though I usually polish my silver regularly, here I didn’t polish my antique silver bowl so that it would have more patina than usual. It seemed like shiny silver didn’t seem as “fallish” as the patinaed version did. I actually think a brass bowl would be gorgeous here and am thinking I need to find one! A ceramic acorn that I purchased this year from Home Goods, and a pair vintage pheasants that add a unique and seasonal touch. I love to add coffee table books (no pun intended!) as a way of elevating some items. And if they have pretty covers, even better! One way I’ve gotten books inexpensively is to go to the local library or used bookstore and just buy covers or colors that I like. And of course, I had to add some of my favorite tiny white pumpkins! They are perfect for a fall coffee table don’t you think?! Flowers and pumpkins for natural/green items, books, vintage pheasants for interest and uniqueness, as well as a couple of seasonal items, the acorn and the pumpkins again, and in the “other” category, the candle. And any of these items can be changed out as frequently as you want. I will definitely change it up for Thanksgiving at the beginning of next month! Here are a few items I found if you are looking to do a similar fall coffee table. Some of my items are available, but some are vintage or discontinued so in that case, I’ve included similar items. Now for more fall coffee table styling tips, pop over to Laila at Designs by Laila, and then on to the next blogger. These are truly 15 of the most talented bloggers around – I think you will enjoy all of their tips and tricks! And a special thank you to my friend Janine of Happy Happy Nester for hosting and getting together such an amazing group! Styling a Coffee Table October Blog Hop! Thank you so much Joan! 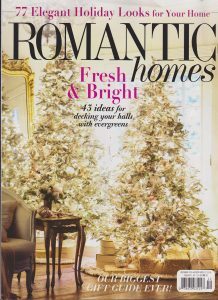 I've so enjoyed doing the hop with you and looking forward to next month – and our holiday home tour! It's been a pleasure getting to know you! Aww, that is so, so sweet of you Susana! I feel the same! So happy to have found you and your blog – full of design and inspiration! Looking forward to next month! You always know just what to say my friend – thank you! Still loving my table, too, actually:)) But yours that you made – unbelievable. I could never do that! So glad to be "hopping" with you my friend! Thanks again for hosting and for including me in such a talented group! So appreciate it! Thank you Des! You are always so kind and supportive – I appreciate it more than you know! Thanks so much Laila! I've enjoyed getting to know you – and your beautiful home! Can't wait until next month! Aww, thanks Oscar! I absolutely adored your green and black Halloween theme – genius!! Thanks so much Lacey! Your gold touches were brilliant! Beautiful styling and amazing tips, Sheila. The patina on that bowl is stunning!! I browsed through your blog and I'm beyond impressed!! Looking forward to learning from all the blogger pros like yourself on a monthly basis! I'm still drooling over the table! Such a fabulous purchase! And your styling and tips…perfection! Love the hydrangeas and pheasants! So well done my friend!!!?????? What a great post with such wonderful photos! I love your hydrangeas and you are right, they have such a rich color this time of the year! Your pumpkin candle smells so great that I can smell it all the way up north. Love that bowl with the pumpkins and you're right, the patina on it is beautiful for fall. Great tips Sheila! Love all of your styling ideas Sheila! 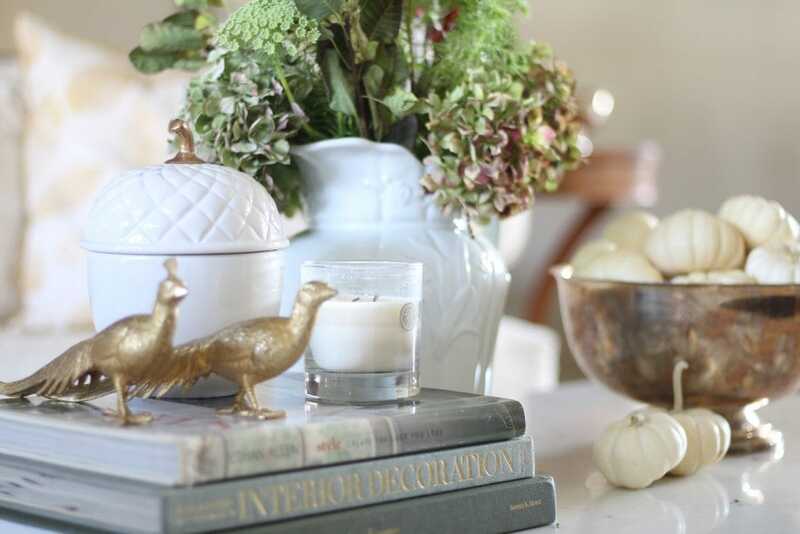 Especially love adding a vintage touch and those gold pheasants are soo cute!! Thanks so much Amie! I enjoyed visiting yours too and look forward to our monthly series! Thanks so much Shelley! And yes, you DO need to buy those! I've seen them in the store and they are so cute! Sheila This is the first time visiting your blog. I love your light bright mix of vintage pieces and new finds. Have a wonderful day! Sheila, your coffee table is so elegant with the perfect number of fall touches -love the pheasants! 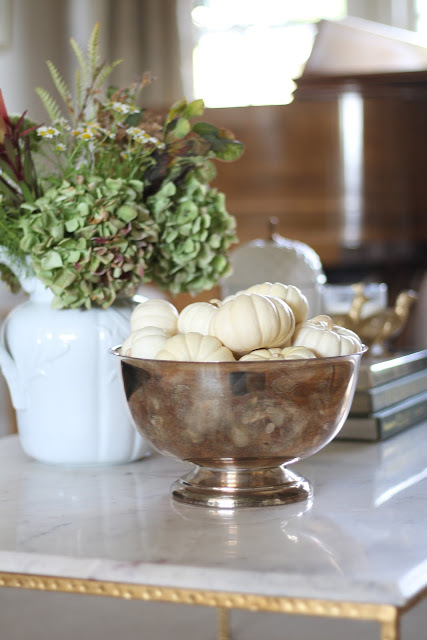 I also love the patina of the bowl as well…and of course the white pumpkins! I have been eyeing up those silver bowls from Pottery Barn, so seeing them in your list above reminds me of how I really need to buy them! I look forward to all the inspiration of this new monthly series! Enjoy your weekend!